As a campus recruiter, you’re well-versed in the context of an ever-changing landscape, and yes, things are very much changing. Oh don’t get us wrong: the fundamentals of engaging top candidates aren’t going anywhere, but with the tech-savvy Millennials and Gen Z reshaping the work world, your technical toolbox needs to be sharpened. If you’re anything like us, you can’t wait to see the recruiting process refine itself (yep, we’re great believers of the modern adage of working smarter, and not just harder for its own sake). Whether you’re sourcing for candidates online, conducting field work at a career fair or prepping for a promising follow-up, here are 4 campus recruiting solutions to be excited about in 2016. First up, let’s check out Portfolium, a leading e-portfolio network for students to showcase their academic work, projects and skills to potential employers. These guys have developed a rather cutting edge cloud-based platform that curates candidate skills and credentials with style. 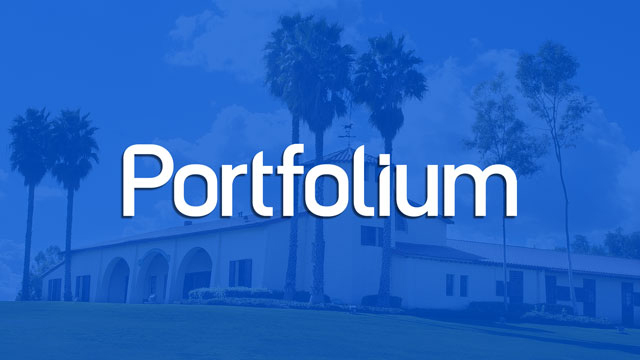 In practice, Portfolium offers a digital portfolio that showcases all students’ best qualities that simply don’t “sing” in a more rigid resume format. As we all know about the troubles with recruiting young people, we’re impressed with how Portfolium brings a holistic view of a student’s abilities and creates a network of quantified candidates that helps employers to improve candidate quality, reduce hiring time and hiring cost. If you need to cast your net wider through online sourcing, give them a look, and enjoy. Career fairs and on-campus events are the meat-and-potatoes of campus recruiting, so you want to hit with maximum effectiveness here. At Rakuna, we’ve developed a targeted solution to the classical frustrations of campus and career fair recruiting. You know the drill: it’s the same story of bloated paper trails, mixed up or lost candidate information, cups of pens, and of course, stacks of clipboards after each career fair or recruiting event. How that really translates is lost time and reduced productivity, period, and it’s been a bummer. To help you overcome this ordeal, we provide a mobile solution for the campus recruiters to capture and evaluate candidates’ credentials in person, and a dashboard for the talent acquisition team to enhance the follow-up process and access to young talent. Unlike check-in solutions, our app allows recruiters to be 100% engaging with candidates while collecting required information at fingertips. Imagine having a central online hub to manage your early-career talent pipeline. No more worry that your top candidates would get lost in a spreadsheet or pile of paper resumes in your filing cabinets, your ATS, or even the recycling bin. From filtering candidates by specific criteria, sending out bulk messages for follow-up, to collaborating with hiring managers, other recruiting team members, and having a visual, meaningful campus recruiting metric report at hand - you can do all in one place using our platform . That’s the kind of next-gen campus recruiting solution that we talk about. We know in campus recruiting, career fairs are going nowhere, but they will definitely evolve, and we think virtual career fair is the next thing your organization should embrace - if you want to cast a wider net at lower cost. Campus recruiting often lack the budget and resources to reach all of the campuses you would like to, so live and on-demand video can be a boon. 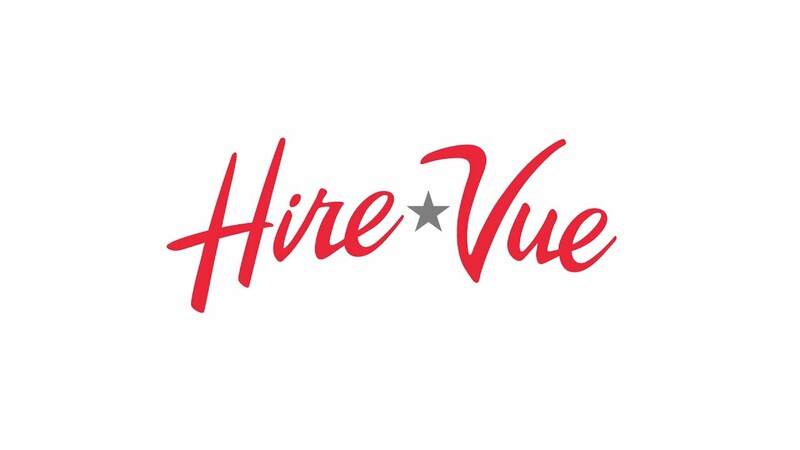 There is a myriad of video interviewing softwares out there, but we believe HireVue is the pioneer in this space. HireVue provides both asynchronous (one-way) and synchronous (two-way) video interviews, all the while making use of nifty extras like predictive analytics. In other words, it’s an awesome format for vetting more candidates in shorter amount of time while maximizing personalization and candidate experience, and we love it. What a way to speed up the recruiting process, with a flavor of digital jazz to boot. “We make business personal again. And we do it by promoting meaningful human interaction through a digitally enhanced, connected experience that we call a Talent Interaction Platform™. If you are looking to double your odds of hiring the right person, implementing a structured interview process is the way to go. Instead of relying on a random set of questions for each candidate, a structured interview methodology provides you with the means to objectively compare applicants based on standardized criteria. By allowing you to digitize your custom interview guides and rating rubrics, the VidCruiter platform has made the process of conducting structured interviews significantly simpler. Whether you have an applicant complete an asynchronous (one-way) video interview, connect with you on a live video interview, or you interview them in person, your interview script and rating scales are easily accessible from the device of your choice. Instead of collecting and manually calculating the scores from cumbersome paper-based forms, the system organizes the information submitted by each rater and automatically calculates a candidate’s score in real-time. You can quickly sort applicants based on their ratings and find the top performers in no time. So there you have it. We hope you’ve enjoyed this targeted glimpse into the future of campus recruiting technologies. Here’s to riding that future together.